If you’ve given something up for Lent, or if you’re still keeping up with your New Years Resolutions (if that’s the case, you’re amazing and you should teach us your ways), you might be struggling to get your fix. We feel you – junk food purged from the pantry, there’s nothing we want more than a handful of potato chips. But we have a cheesy option for you that you might just love. Fricos. It’s not an off-brand corn chip. Actually, it’s a simple recipe that you can make yourself, as a cheesy alternative to the snack food you crave. For this recipe, you’re going to need some parm. We’re not talking about the powdery stuff that you sprinkle over pizza though. 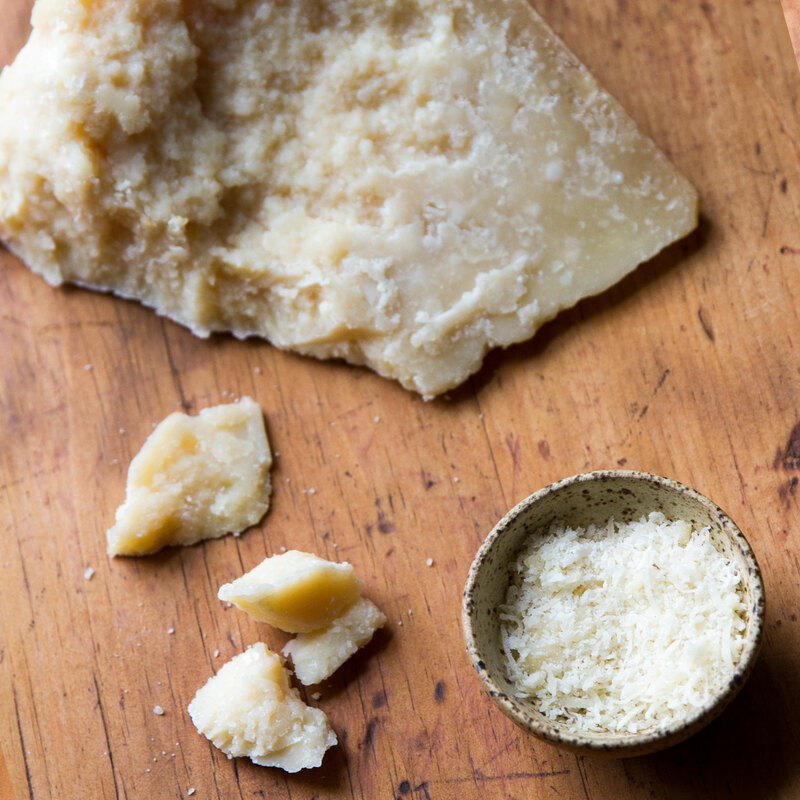 We suggest buying a nice chunk of Murray’s Parmigiano Reggiano – the king of cheese. 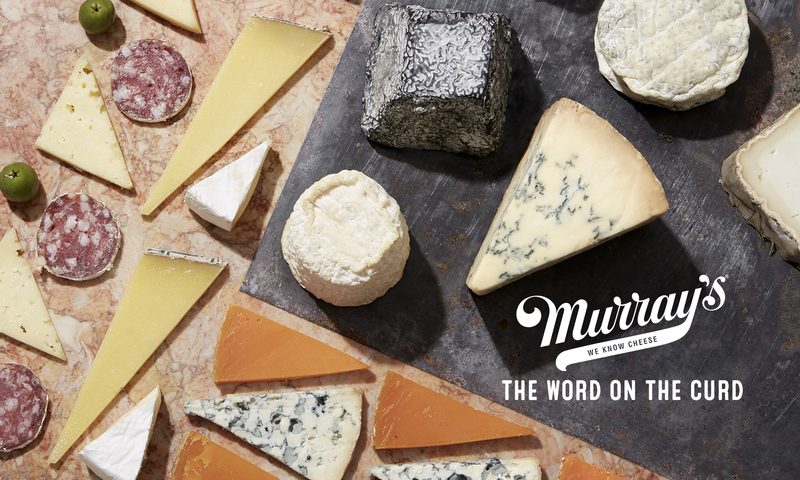 Murray’s chooses 24 month wheels straight from Parma, Italy, made of raw, partially skimmed cows milk. The result is a distinctive buttery aroma that hints at the barrage of nutty sweetness and spice followed by a salt-caramel finish. Sounds better than a bag of Lays, right? You can find our recipe for Fricos below, and indulge guilty free! Scoop a tablespoon of freshly grated Parmigiano onto the baking sheep, spreading the mounds to about 3″ wide. Make sure as you continue filling the sheet to keep at least an inch between each mound. Place baking sheet in middle rack, and bake cheese until brown and melted, about 5-6 minutes. Remove sheet from oven and let fricos cool off completely (this will allow that crispy texture you crave). PS – Want a little extra kick? You can add spices to the grated cheese mix. We like adding a bit of curry powder! Previous PostPrevious Spring is in Full Bloom – and so are Our Cheeses!